The International Men’s Championship, S.M. 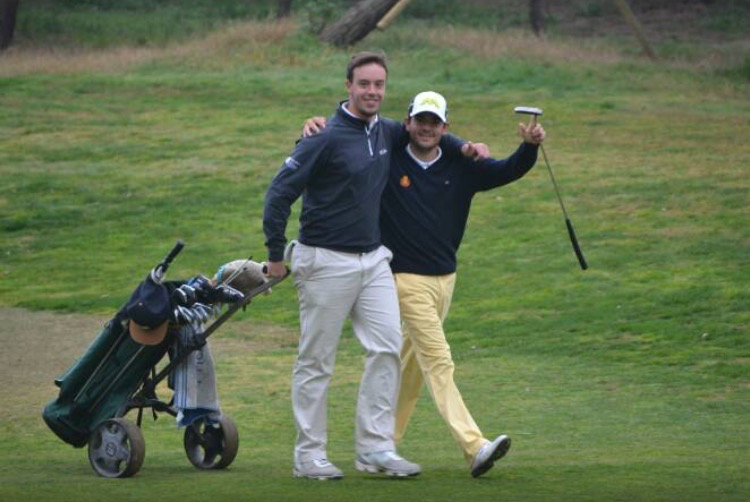 El Rey Cup 2017, was held at the El Saler Golf Course in Valencia. The competition took place from the 1st to the 5th of March, in which Jack Davidson has being its winner this year. Congrats! In such an important competition, our player Víctor Pastor achieved excellent results during the first part of the competition, in which he could position himself in T4 with a +2 score at the stroke play. However, unfortunately he failed to win in the following match play against the player Angel Hidalgo during the second part of the competition. Although Víctor did not win this time, our captain has returned to UGPM giving us the example of something much more valuable: the values ​​of friendship and fellowship in sport!